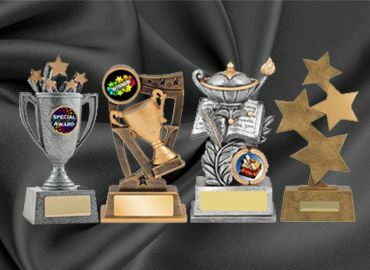 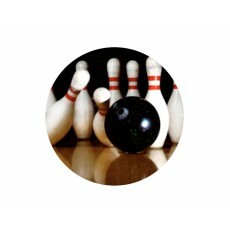 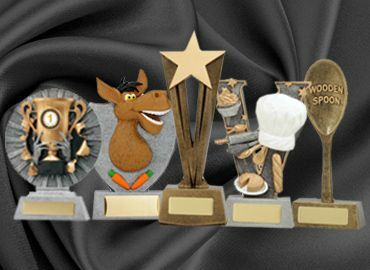 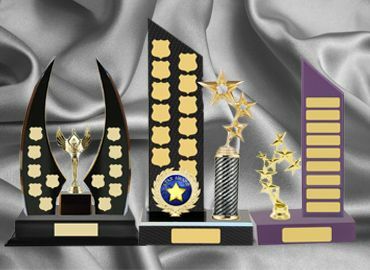 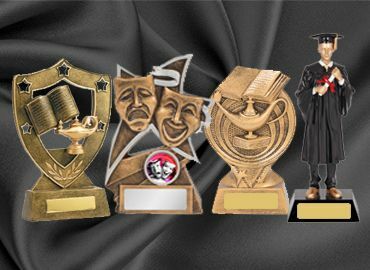 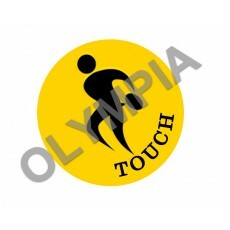 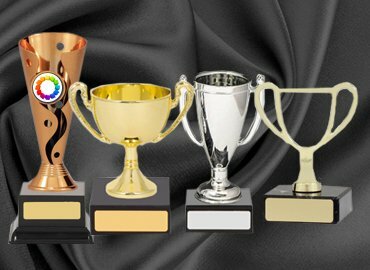 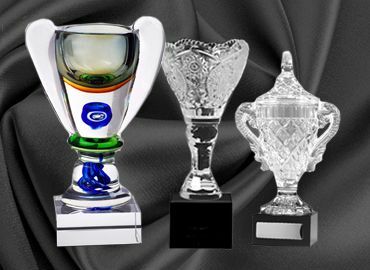 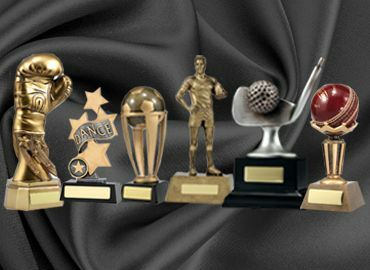 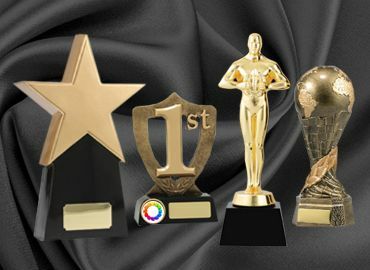 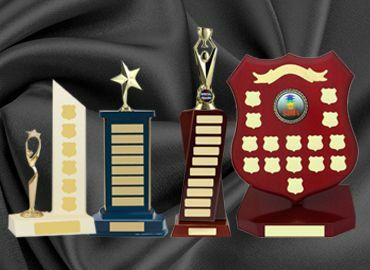 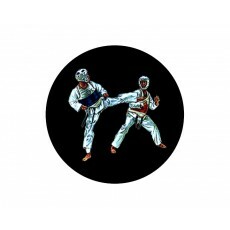 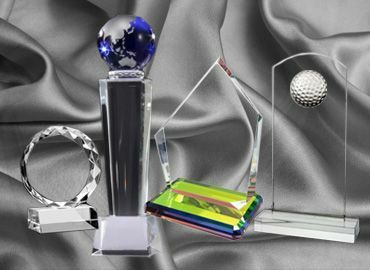 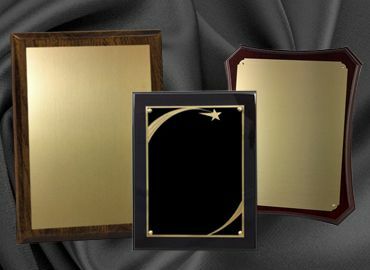 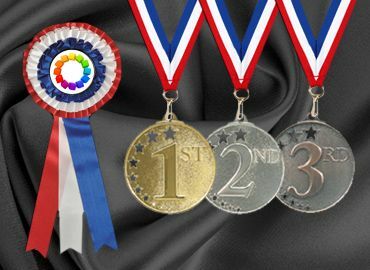 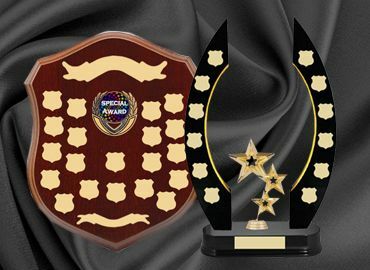 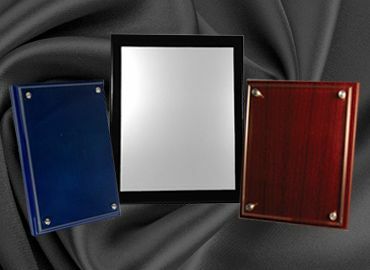 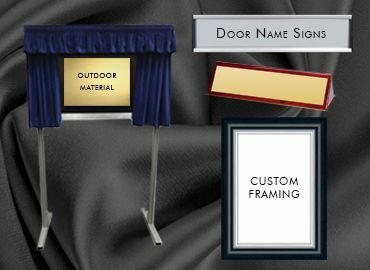 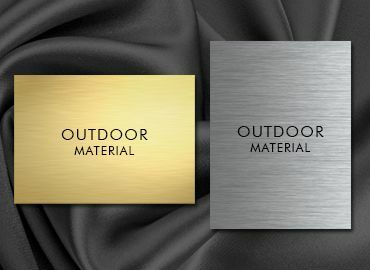 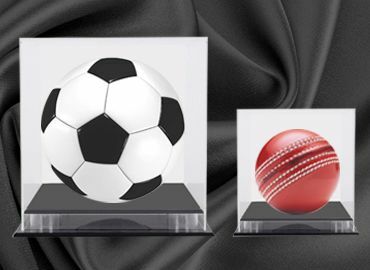 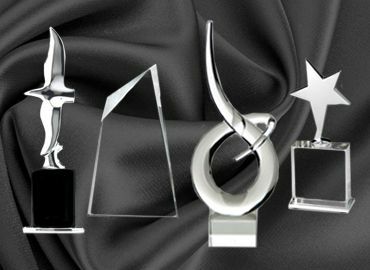 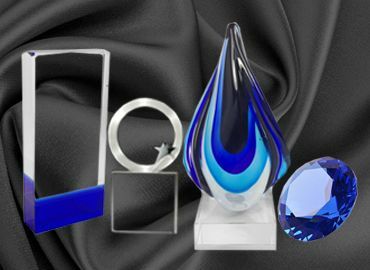 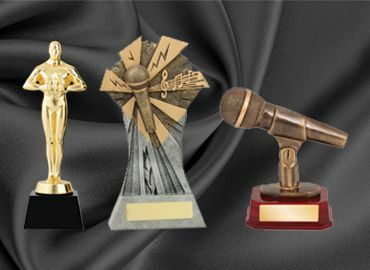 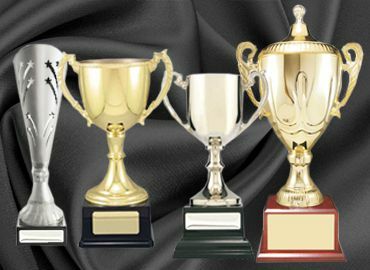 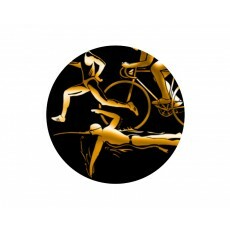 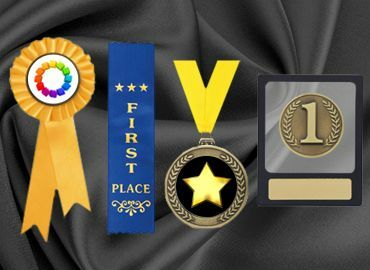 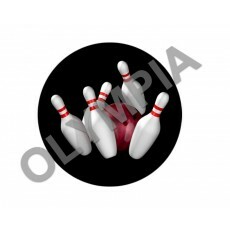 With Olympia, you can purchase on your trophy or medal T- Ball acrylic button, tenpin acrylic button, touch football acrylic button, table tennis acrylic button, triathlon acrylic button, trampolining acrylic button and tennis acrylic button. 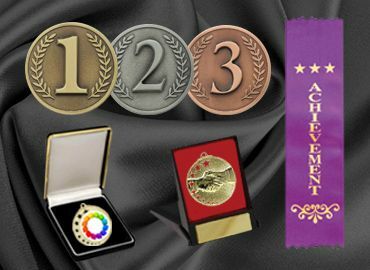 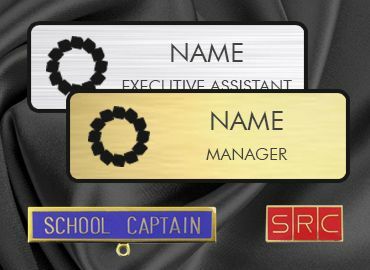 As the buttons are colourful they give the award character. 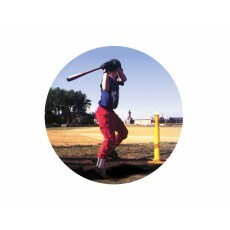 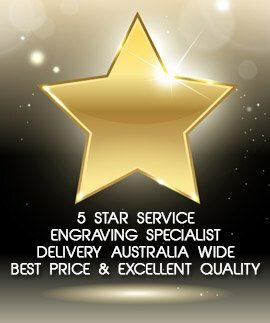 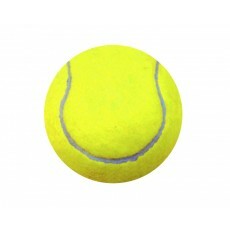 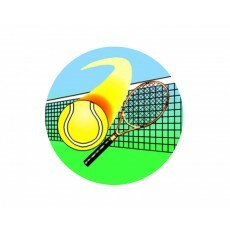 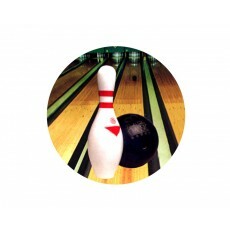 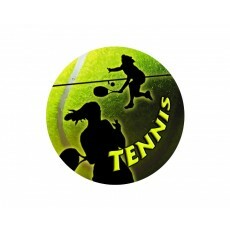 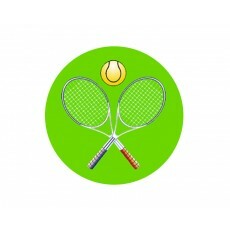 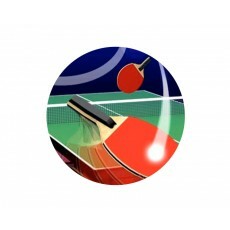 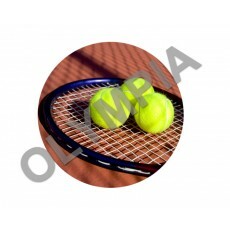 Tennis acrylic buttons are also colourful and usually predominately green and yellow.